Master-planning usually aims to develop a definitive document that charts a clear, well-reasoned and decisive way forward. 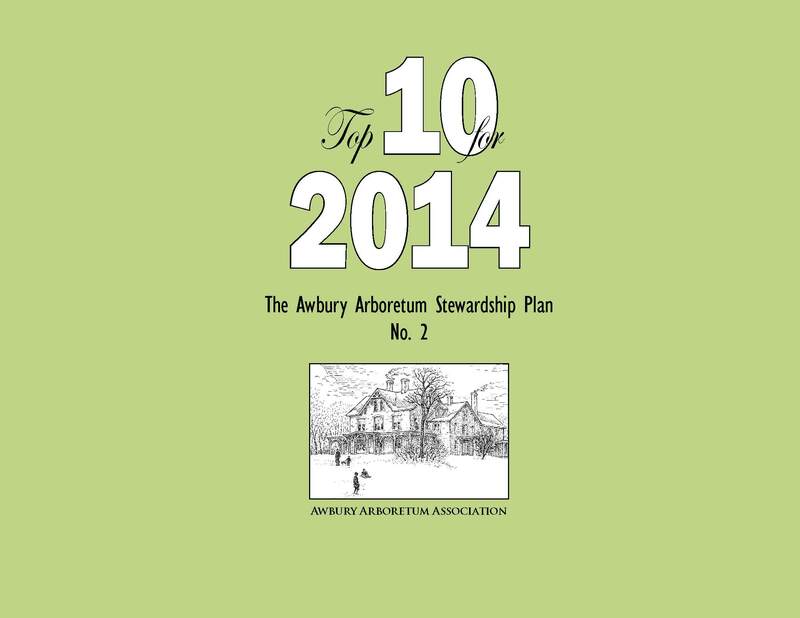 Over the years, several master plans for Awbury Arboretum had been produced, but none were followed. One of these, done in the 1990s, was very comprehensive and professionally executed but was based on an unrealized assumption of extensive fundraising. Unfortunately, the apparent inappropriateness of that effort (expenditure) served to reinforce a general skepticism of the practical value of planning. LDCP has encouraged the Awbury board and staff to prioritize planning, but the perception remains that the expense is too onerous and that other needs are too pressing. However, in 2012 it was acknowledged that for a public landscape under constant and continuous use some sort of planning document would be useful. The adopted approach, which came to be known as the Stewardship Plan, was a list of important initiatives that would described in detail and updated biennially. Recognizing that a “list” does not substitute for a “plan”, we were nonetheless intrigued by the very real problem posed by the imbalance between needs and means. Aging facilities, including a large geriatric tree population, need attention and funds. The plan could also be used for discussing specific projects with potential donors. “…Such plans [i.e. conventional master plans] are useful only in the world of the imagination. In fact, Awbury is too big, its needs too pressing, audiences too diverse, and the future too uncertain to make such a plan possible—or even desirable. The document proved useful in directing fundraising activities, and a second edition was published in 2014. In 2015, 36 of the Arboretum’s 55 acres was placed under a conservation easement, held by Natural Lands Trust. As part of the establishment of this easement, LDCP authored a report documenting the condition and characteristics of the landscape. Another requirement of the easement is a Preservation Maintenance Plan, following the guidelines set by the Secretary of the Interior’s Standards for the Treatment of Historic Properties.